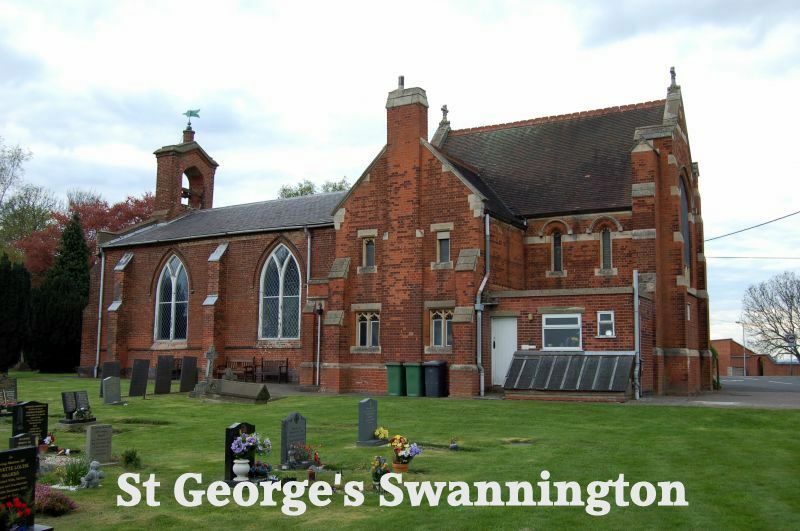 St George's is a small church dedicated to serving the local community. It was built in 1825, and the story is that the site was chosen by William Wordsworth, who was staying at Coleorton Hall as the guest of George Beaumont. Are on the First (BCP) and Third (Common Worship) Sundays at 10.00am – Holy Communion.